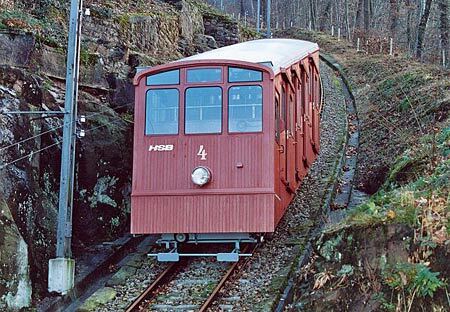 Molkenkurbahn & Koenigstuhlbahn… Here we go again!!! 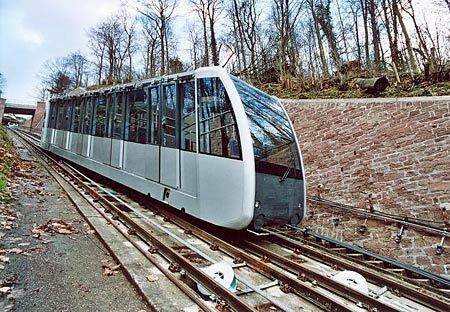 I travelled on the lower section of the funicular down from the Schloss to the town. It was very impressive! 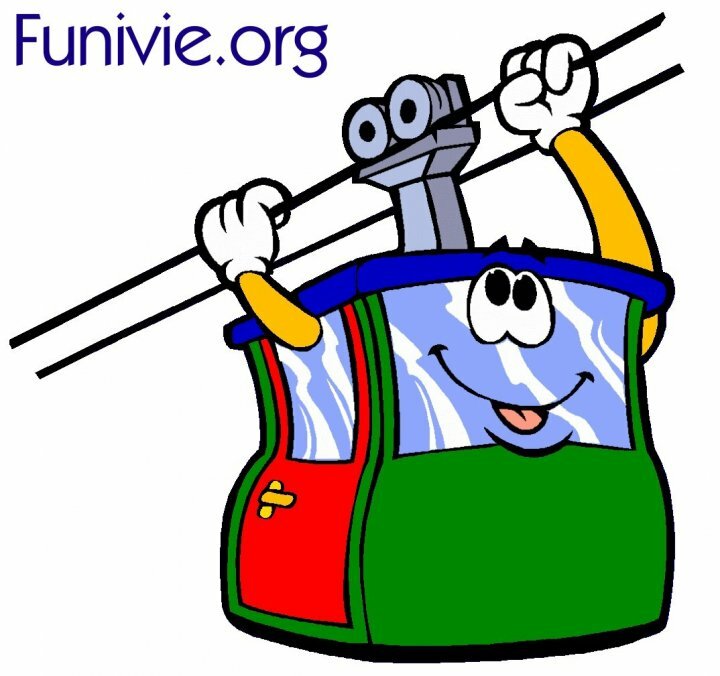 I wanted to buy a funicular umbrella from the bottom station gift shop, but my girlfriend forbade me. Previous Previous post: Tréport- Terrasse, on the right track ! Next Next post: Lauterbrunnen- Grütsch Funicular in Jeopardy ! !